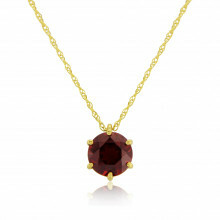 January’s birthstone, Garnet, is said to have qualities such as purity, truth, faithfulness and friendship. 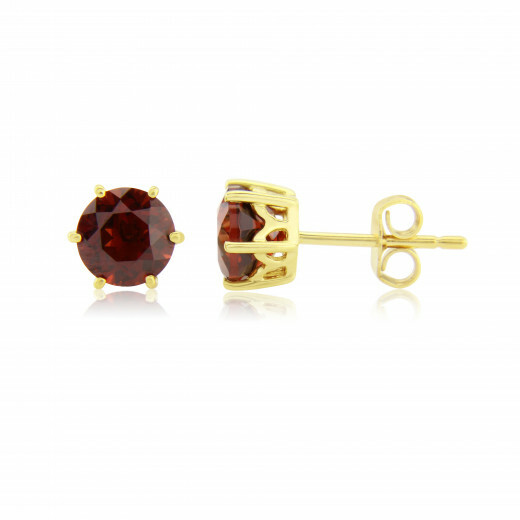 This pair of earrings make for a great gift for anyone whose favourite colour is deep red, a Capricorn or even an Aquarian. 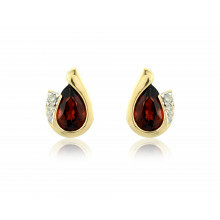 With simple claw setting, post and butterfly they are a beautiful pair of stud earrings.